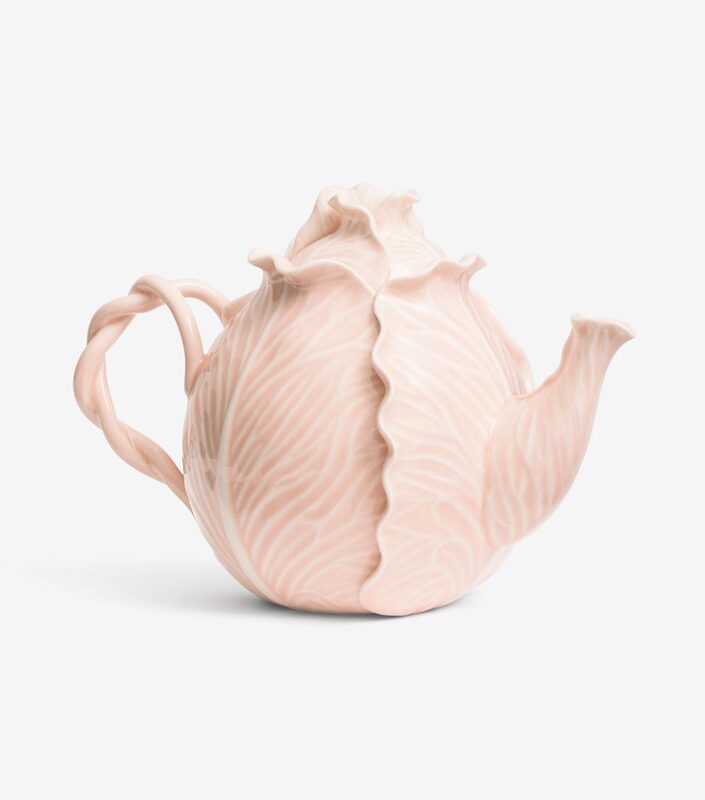 Tory Burch has unveiled her beloved lettuce ware collection in a romantic new pink hue just in time for Valentine’s Day. 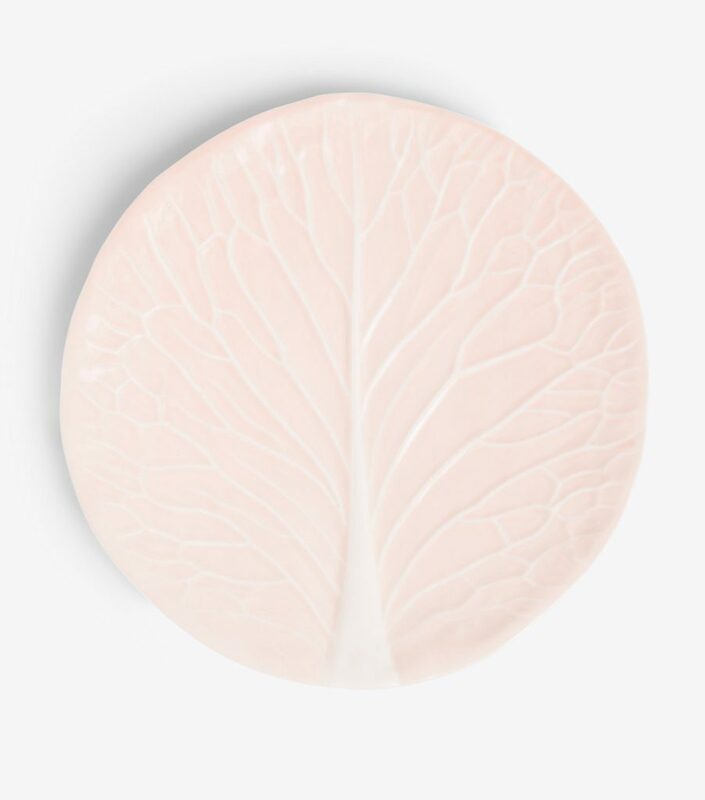 I’ve always loved the clever cabbage inspired porcelain designs of artist Dodie Thayer, it’s no surprise her collaboration with Tory is on the wish list of every dinner party hostess. 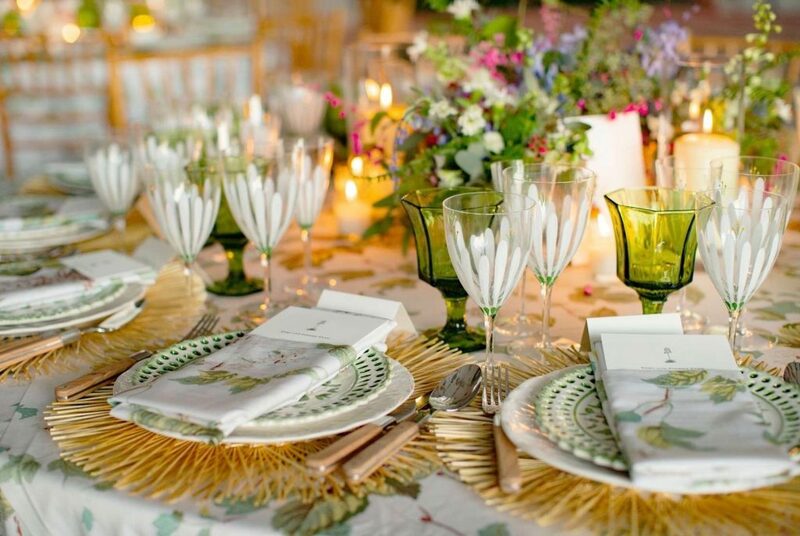 The dinnerware collaboration was originally launched in a playful bright green and later Tory introduced a crisp white bone china version. 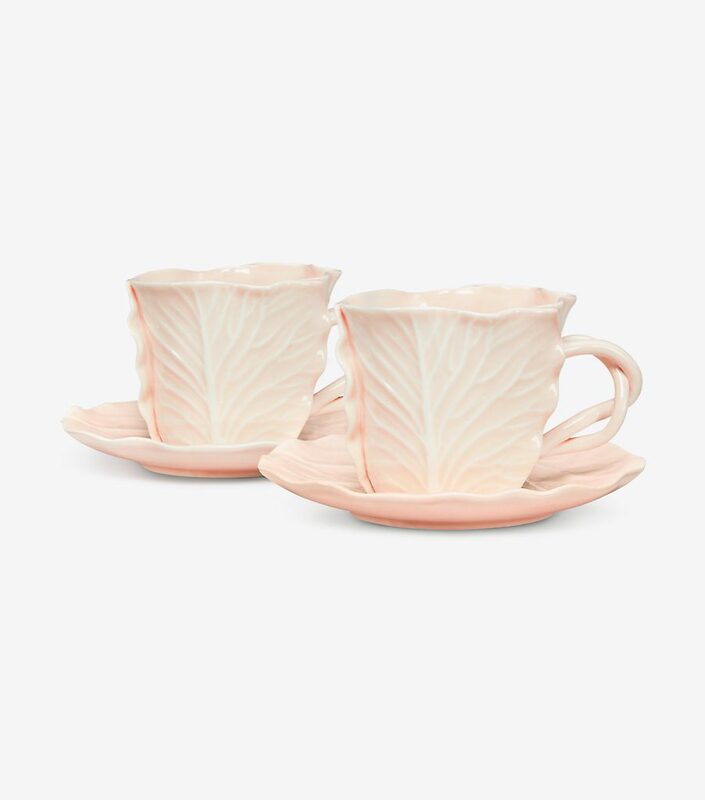 The new blush pink pieces are available as plates, teacups, a teapot (the sweetest! ), and more. 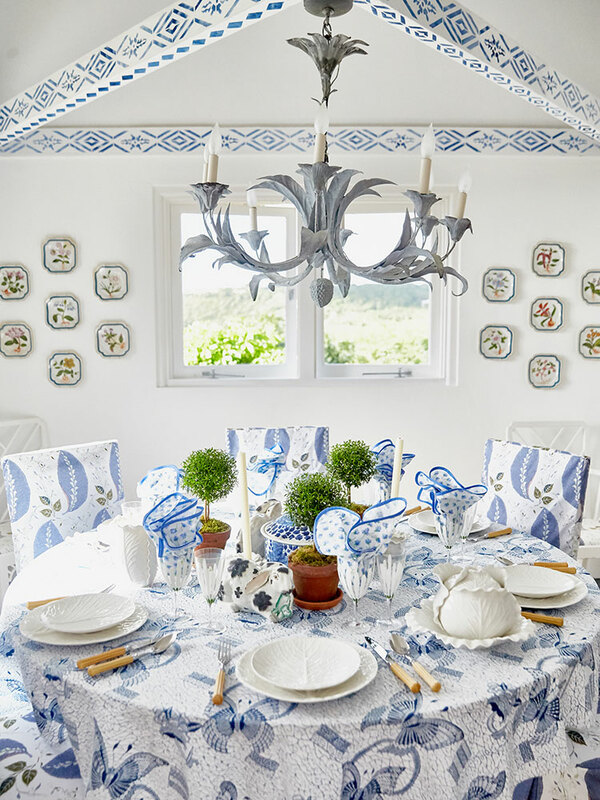 Below, explore all the latest additions to the Tory Burch home collection. 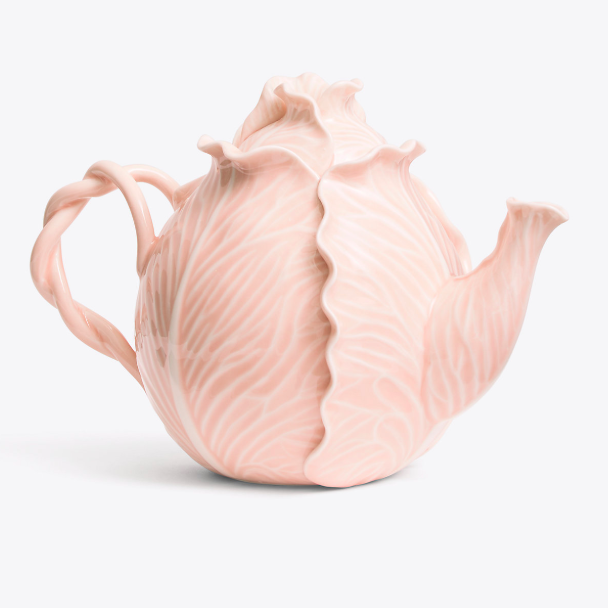 The new pink lettuce ware teapot is at the top of my wish list! I always love seeing how Tory has styled the collection herself. 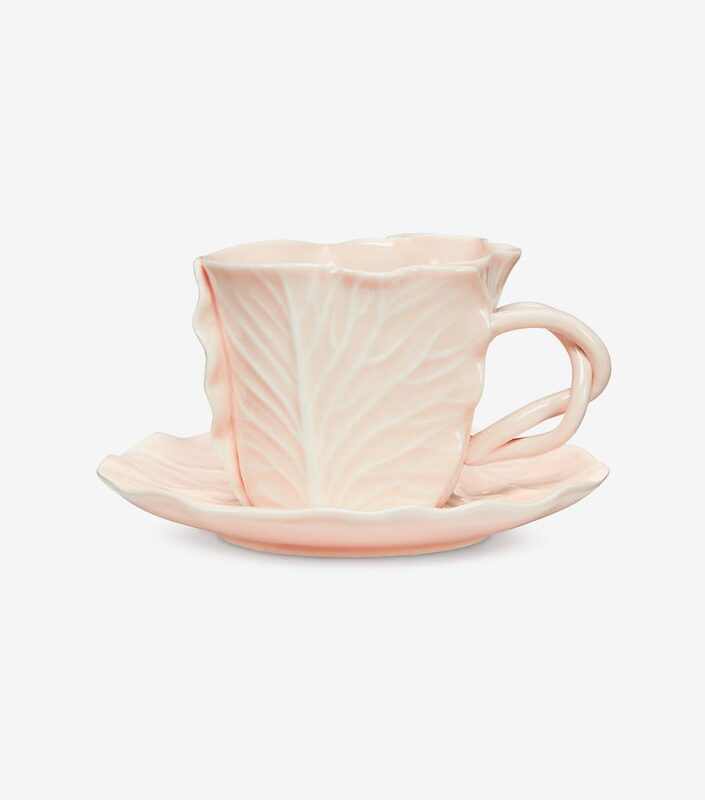 You can never have enough tea cups. We drink so much tea at home. The perfect excuse to splurge, right? More details of Tory styling the new collection. 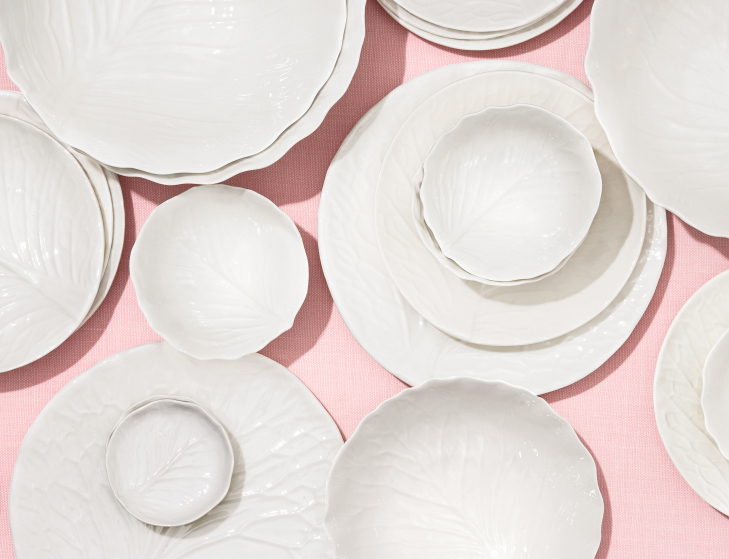 The new pink lettuce ware plates are available in dinner, salad, and canape size. Naturally, I’m coveting all three! 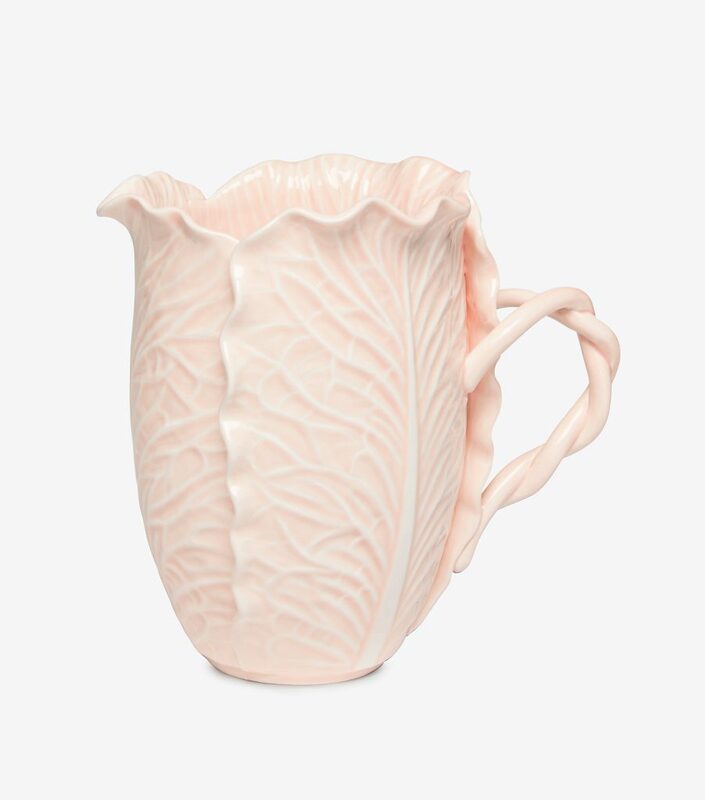 The pink lettuce ware pitcher is perfect for spring and summer garden parties. 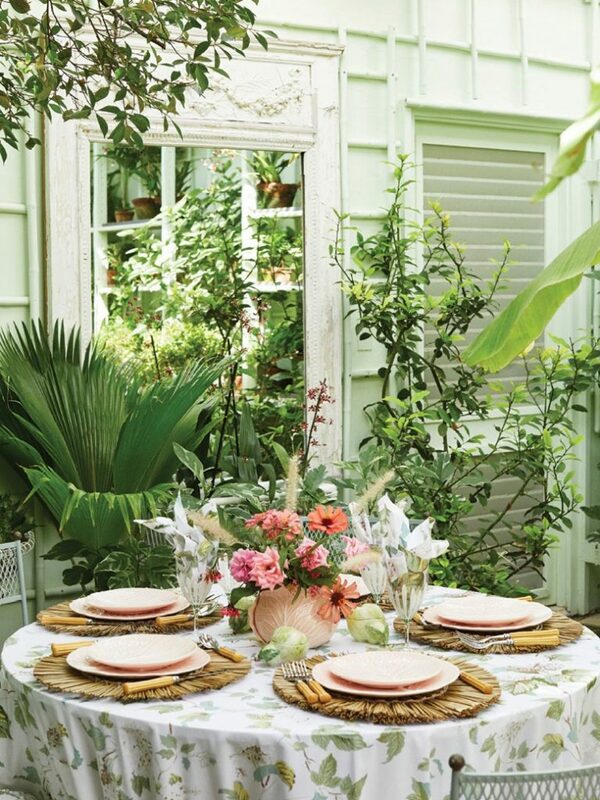 Would love to see this beauty perched on our dining table. 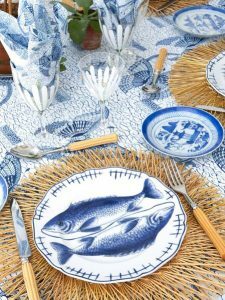 The white bone china version of the dinnerware was introduced in spring 2017. 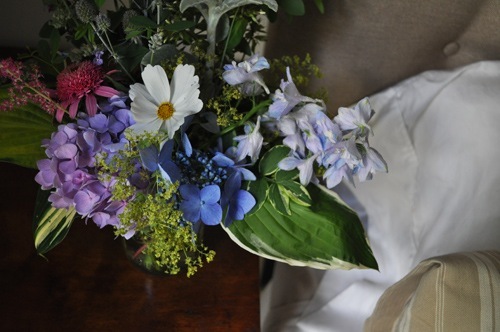 I love how it’s styled above with blue and white and topiaries–so sunny! 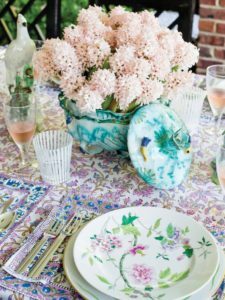 Lettuce ware is so much more fun than your typical plain white dishes and can be mixed and matched with other dinnerware patterns. 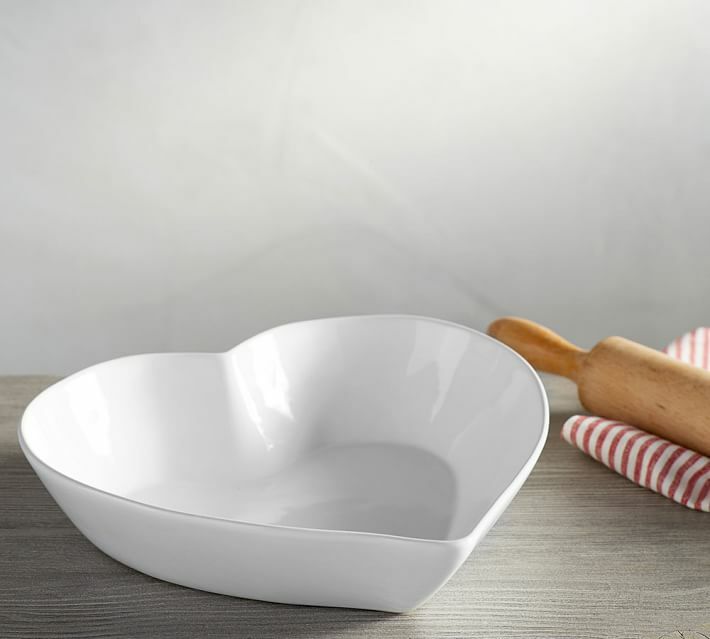 A foolproof classic! 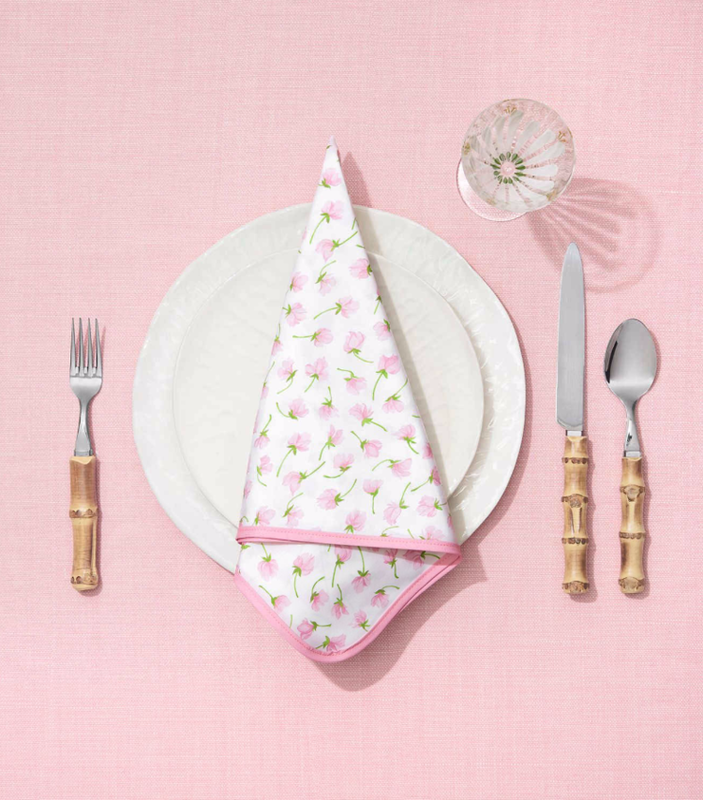 This would make for a sweet Valentine’s Day table setting. 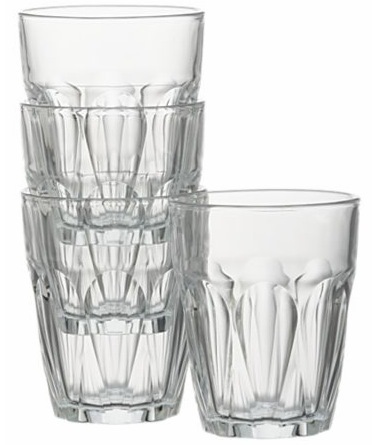 By the way, if you’re looking for bamboo flatware, I love my set from Juliska. 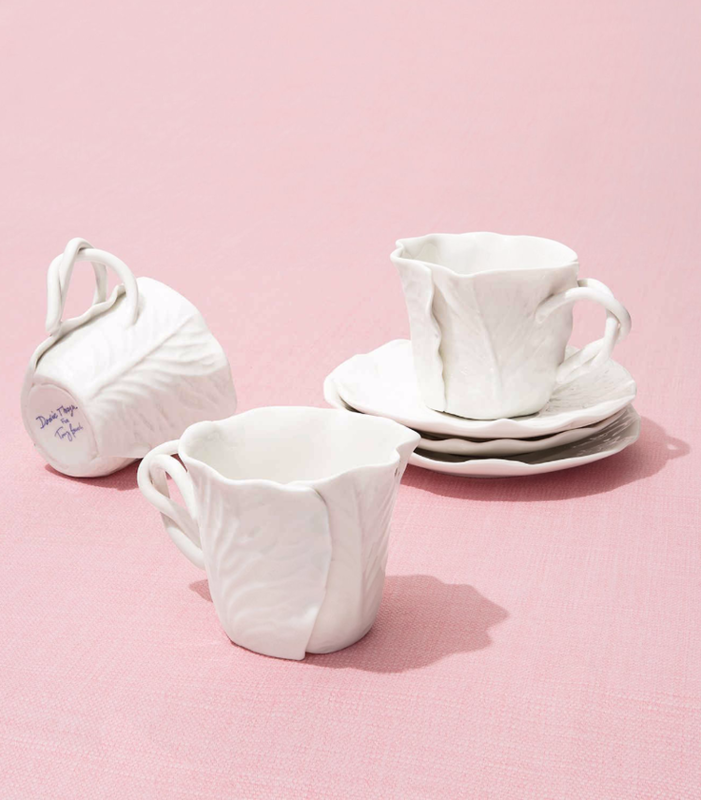 Last but not least, the teacups in the crisp white bone china. 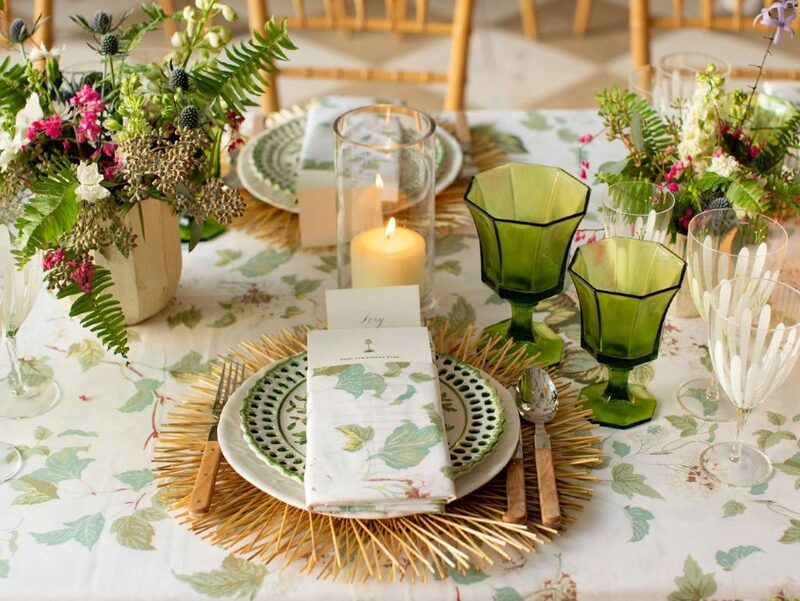 Shop the entire Tory Burch home collection here! « Little Loves: Gingham Bow Sandals and More!